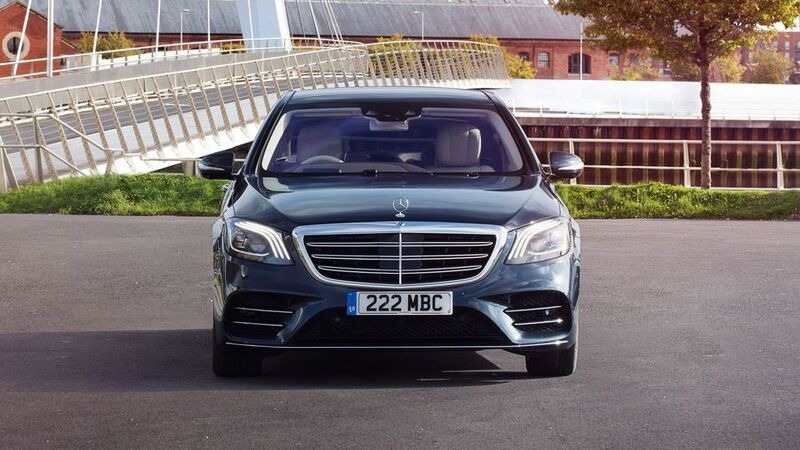 The S-Class is Mercedes' flagship saloon, packed with cutting-edge technology and built to the very highest standards to rival similar models like the Audi A8, BMW 7 Series and Jaguar XJ. Its blend of excellent space, fine comfort, superb refinement and brilliant driving manners makes the S-Class a wonderful luxury car. Add in all the innovative but easy-to-use technology, and the prestigious image it conveys, and it’s an unbeatable package. 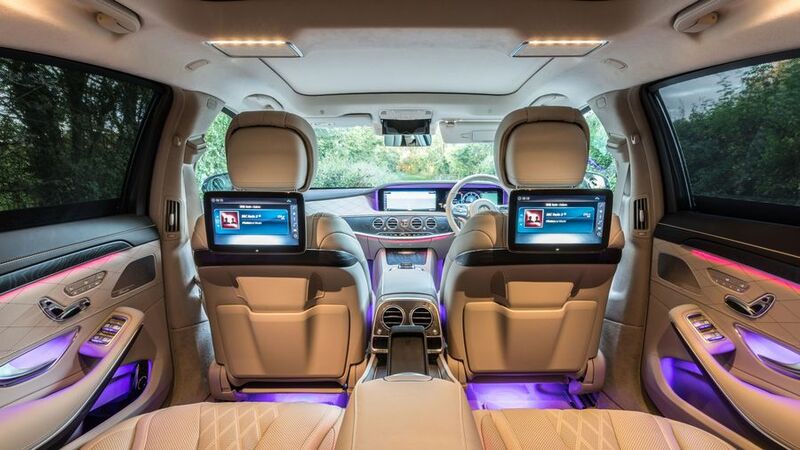 Interested in buying a Mercedes-Benz S Class? 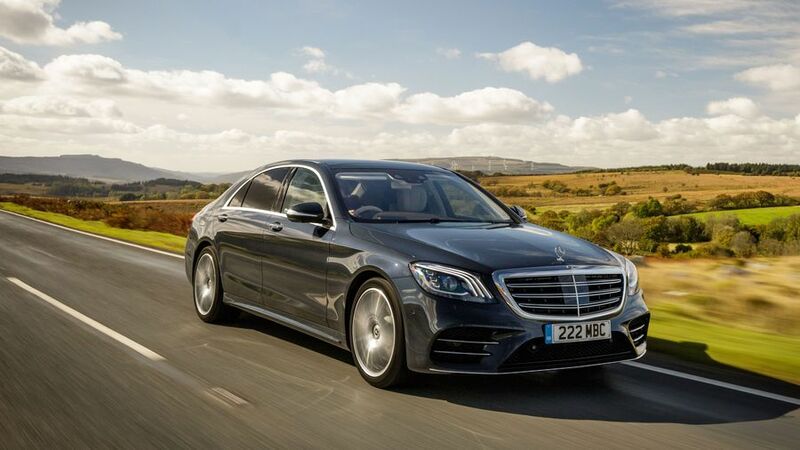 It’s astonishing how Mercedes has managed to disguise the S-Class’ length – no mean feat when the long-wheelbase model is longer than a Range Rover. The two lines sculpted into its flanks give the car a real understated elegance, while the traditional Mercedes grille (which was revised as part of a mild facelift in mid-2017) dominates the nose, and things are smartened up further by the all-LED lights. The regular models come in AMG Line trim, which includes alloy wheels, an AMG bodykit and metallic paint. And, if you spend a bit more for one of the top-of-the-range Mercedes-AMG models, each has its own unique look, with larger alloys and a slightly different bodykit, with black and chrome details. Whichever model you choose, you can also specify a number of options, covering everything from the wheels to the paint colour and much more besides. Here, you’ll find a wonderful blend of tradition and technology. Both the materials used and the way they are put together are superb, putting the S-Class ahead of all its major rivals. Naturally, the cabin is trimmed with lashings of wood and leather as standard, but the dash is dominated by two huge screens that display details about the infotainment systems, as well as the usual dials for speed and engine revs. Despite the amount of adjustments you can make, and the information you can access, it’s all very easy to operate, either by controls on the steering wheel or using a controller on the central console. The cabin is also extremely comfortable, with full electric adjustment and four-way lumbar support on the driver’s seat, as well as electric adjustment on the steering wheel. The only slight complaint is that the thick windscreen pillars restrict your view a little. There’s a choice of 64 colours for the background lighting in the cabin, and, for the ultimate in luxury, the 2017 revisions introduced a system called Energising Comfort, which is part of the Premium Plus pack on AMG Line models. This allows a variety of systems – from the climate control to the massaging seats, stereo and ambient lighting – to work together to create one of six pre-set ambiences in the cabin. It’s almost impossible to imagine anyone would be worried about the space in the back of the S-Class, even if you choose the smaller version, which comes only with the 350d engine. Every other model comes with a longer body (which is optional with the 350d), with more distance between the front and rear wheels – and even more room for rear-seat passengers as a result. 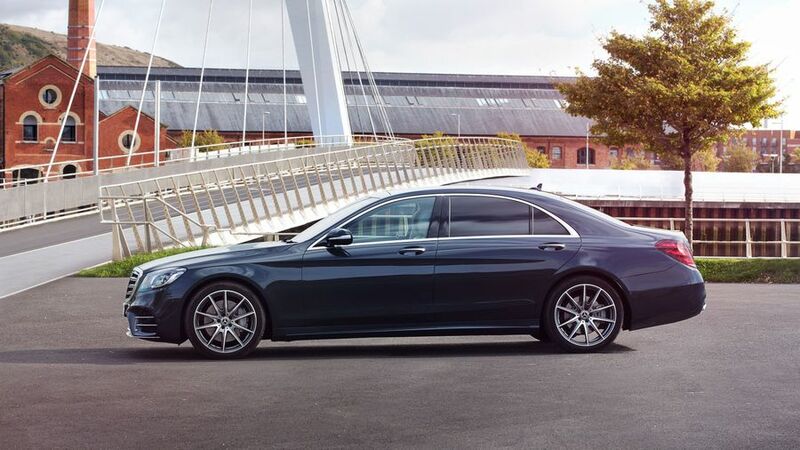 So, if you’re more likely to be driven than driving, this ‘long-wheelbase’ model is the one to go for. You can choose from a variety of options that make things even more comfortable – electrically adjustable, reclining and massaging rear seats, for example, as well as a rear-seat entertainment package. The boot is impressive, too. It's easy to load, and has a capacity of more than 500 litres. 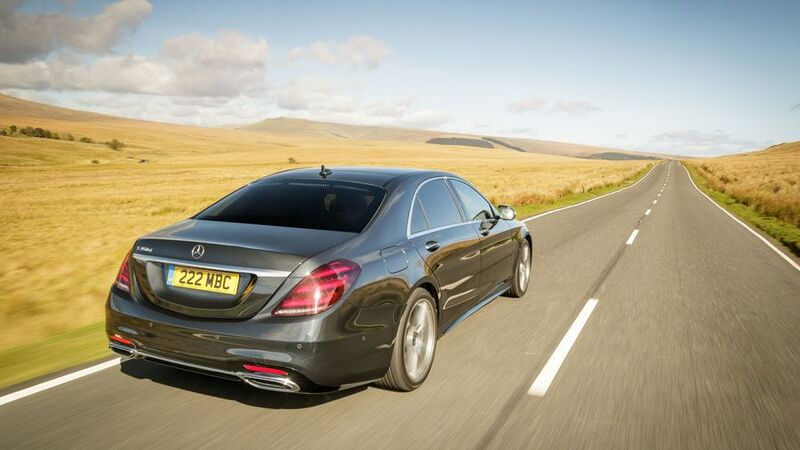 Suffice to say that, even in a class where large and comfortable cars are the norm, the S-Class stands out as the best. In a car like the S-Class, it’s more important for it to be comfortable and quiet than to go around corners particularly sharply. So, it’s remarkable just how well the S manages to do pretty much everything. Above all, it’s exceptionally comfortable, with its air suspension managing to smooth out any lumps and bumps it comes across. It’s also extremely quiet on the move, making this a superb long-distance, high-speed cruiser. Remarkably, it’s also very composed through the bends, with the suspension controlling the body’s movements extremely well. The car’s sheer size means it prefers sweeping bends to tight turns, but this is still a car that is as enjoyable to drive as it is to be driven in. The revisions in mid-2017 introduced a whole new range of engines, but so far we’ve only driven the S500, with its 3.0-litre six-cylinder engine. It’s a very impressive unit, but although it produces some remarkable performance figures – 0-62mph takes just 4.3 seconds – what impresses you more is how little effort it takes to get such a big car moving very quickly. It’ll keep up with the ebb and flow of traffic with little more than a flex of the driver’s right foot, and when you want to take advantage of an overtaking opportunity, it responds very quickly. The automatic gearbox is incredibly smooth, too, and even at the speed limit on the motorway, barely any noise comes into the cabin, meaning inside is a haven of peace and tranquillity, no matter what’s going on outside. 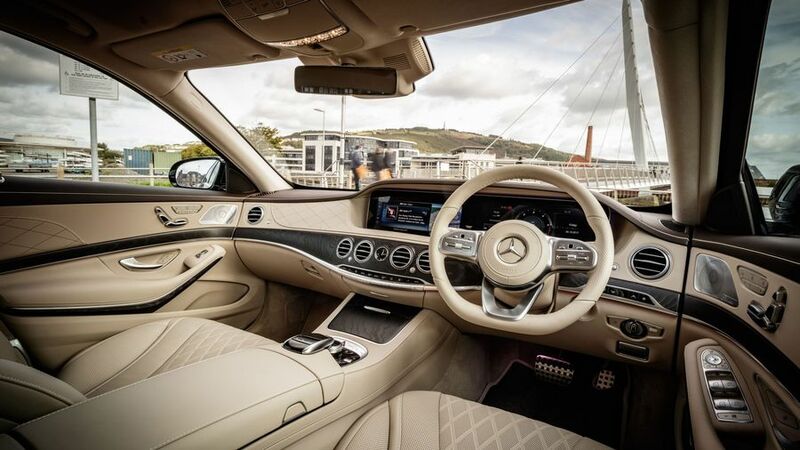 Such is the level of space, refinement and luxury in the S-Class, you might well argue that it’s good value, although it is more expensive than cars such as the Jaguar XJ and Audi A8. On the other hand, it will have better residuals than both, and its economy and emissions figures look reasonably good, too. The most economical engine is the 350d diesel, with average economy of more than 50mpg and CO2 emissions of 139g/km, but that’s not quite as impressive as some versions of the BMW 7 Series. 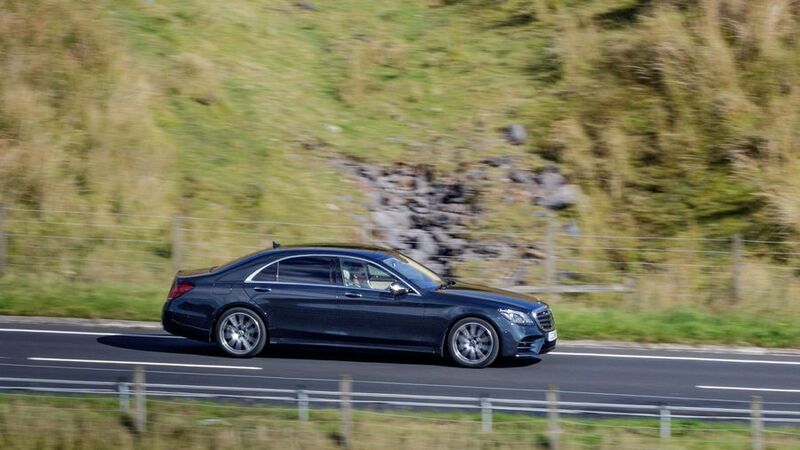 However, a plug-in hybrid S-Class, combining a petrol engine with an electric motor, will be joining the range in due course, and that may be the most sensible model for some buyers. Admittedly, the new engines are an unknown quality, but if previous versions of the S-Class are anything to go by, there’s no reason to expect anything other than excellent reliability from this car. Owners of cars from before the 2017 revisions are uniform in their praise of their cars’ reliability, and Mercedes has performed very well in recent customer satisfaction surveys. 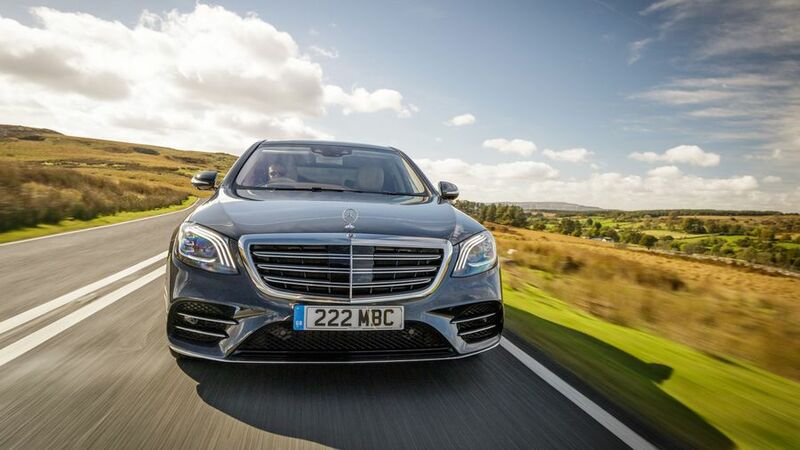 The S-Class scored the maximum five stars in crash tests by safety organisation Euro NCAP. In terms of standard equipment, as well as the expected ABS, ESP and plethora of airbags, you also have Attention Assist, Collision Prevention Assist, and the Pre-Safe anticipatory safety system. 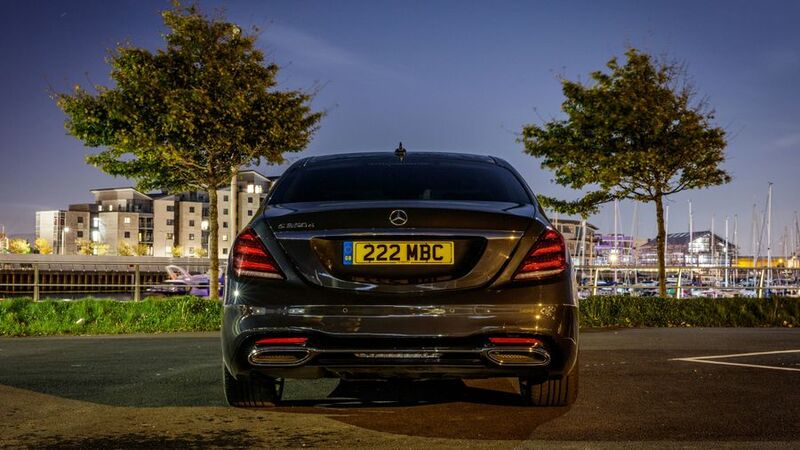 There's also Traffic Sign Assist and a tyre pressure warning system, while the options include the Night View Assist package, which makes it easier to spot pedestrians in the dark. It has every conceivable active safety system under the sun, too, and as well as being able to maintain a set distance to a car in front, adjusting its speed as necessary. The car can even perform an automatic lane change on dual carriageways or motorways, with sensors deciding if it is safe to move once the driver flicks the indicator. As with the safety equipment, it’s almost easier to list what you don’t get on an S-Class, because every version is very well equipped. All the basics are standard: dual-zone climate control (with three modes), electrically adjustable front seats, keyless-start, a DAB radio, Bluetooth and metallic paint. As you would expect, the list of options is just as extensive, including a host of possible upgrades for the trim, improved seating and uprated stereo systems, as well as rear-seat entertainment packages. In short, you can have pretty much what you want – albeit at a lofty price in some cases. 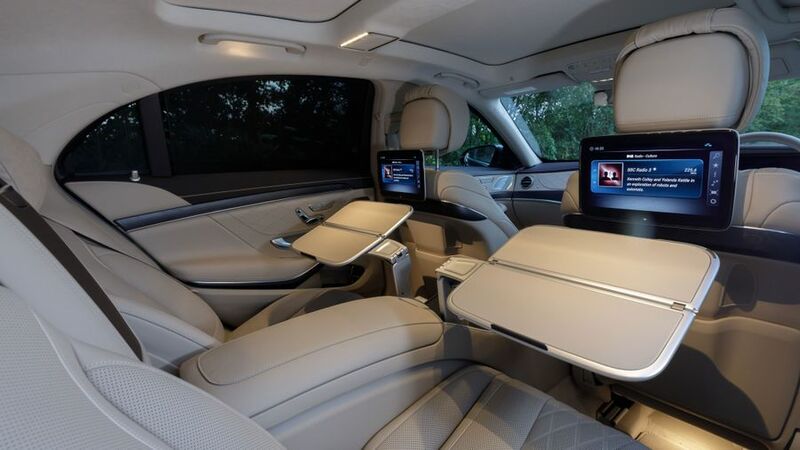 Both the BMW 7 Series and Jaguar XJ are rather better equipped as standard, and we'd recommend the rear seat comfort pack, and double glazing (to improve refinement) as two options well worth having. 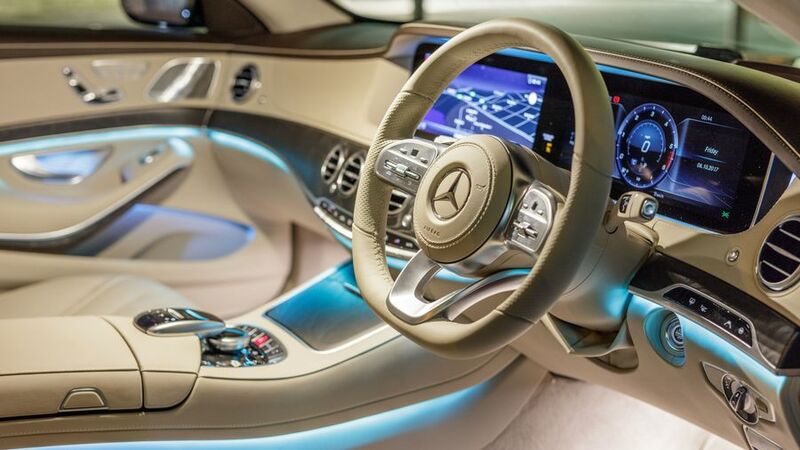 The S-Class is everything that someone looking for a luxury car could want. Refined and supremely comfortable, it’s as good to drive as it is to be driven in, and it positively reeks of high class and exceptional quality. A true class leader in every sense.